Lab-scale 2L-anaerobic sequencing batch reactor was operated under mesothermic conditions. 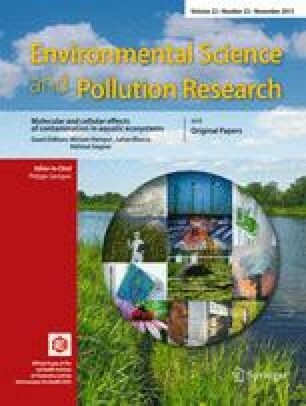 The degradation of protein-rich organic matter was determined by chemical oxygen demand, biogas production, and protein-removal activity over the operation. The structure of the microbial community was determined by qPCR and next-generation sequencing on 16S rRNA genes. At the steady state, a very efficient removal of protein (92 %) was observed. Our results demonstrate a decrease of archaeal and bacterial abundance over time. Members of the phylum Synergistetes, with a peculiar emphasis for those pertaining to families Dethiosulfovibrionaceae and Aminiphilaceae, are of major ecological significance regarding the treatment of this industrial wastewater. The prominent role to be played by members of the phylum Synergistetes regarding protein and/or amino acid degradation is discussed. We acknowledge the support of Aix Marseille University and CNRS. We thank the Tunisian Government for financial support to OH. We acknowledge S. Guasco for her technical assistance.